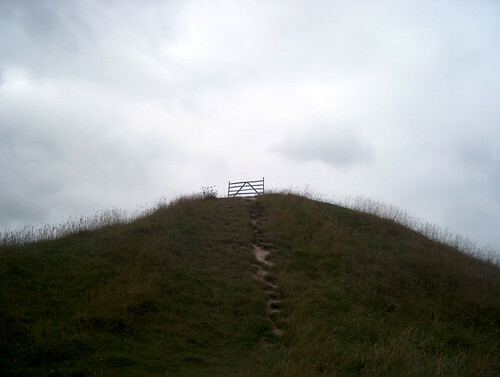 Avebury, originally uploaded by alister. A farmers field and gate on part of an ancient mound at Avebury. This is one of the most important neolithic sites in Europe an awesome arrangement of mounds and stone menhirs.